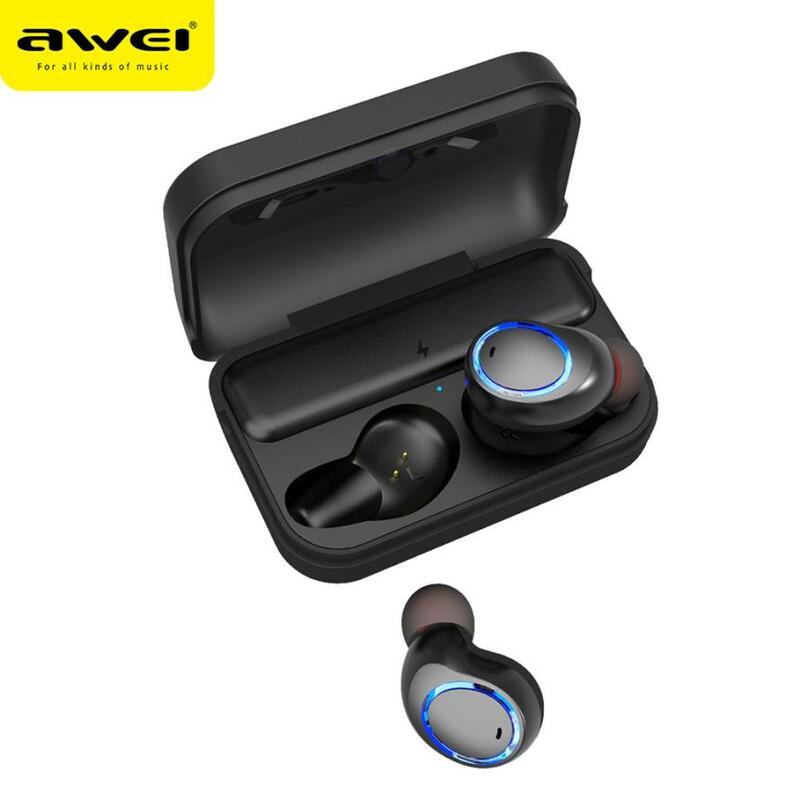 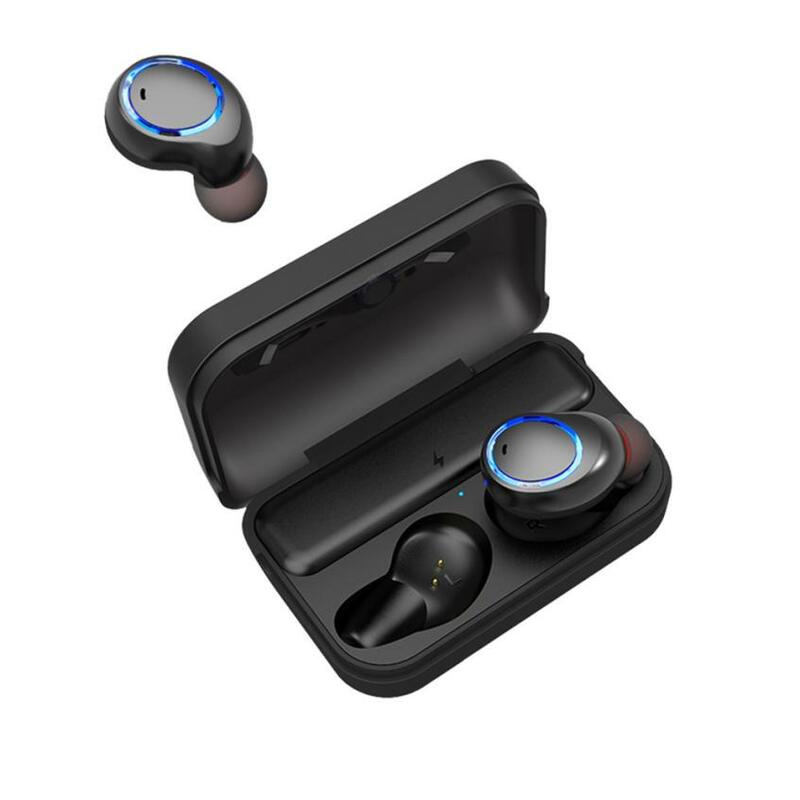 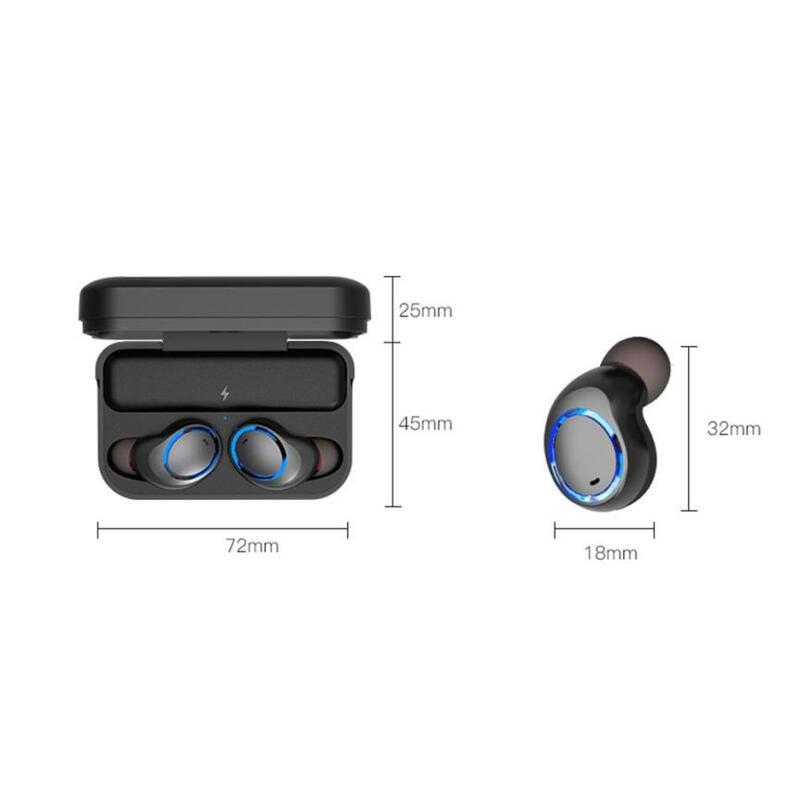 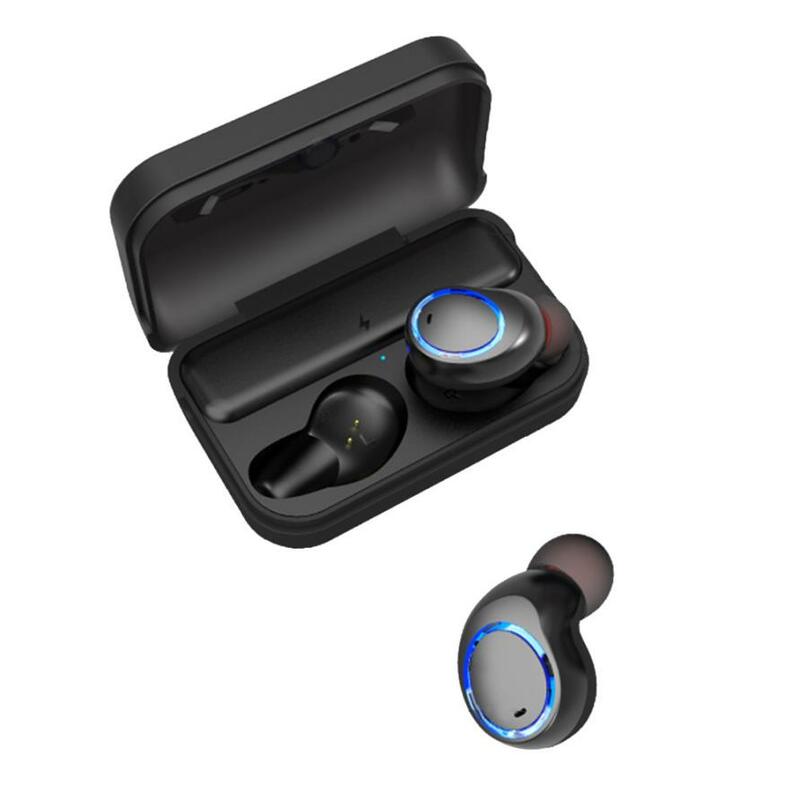 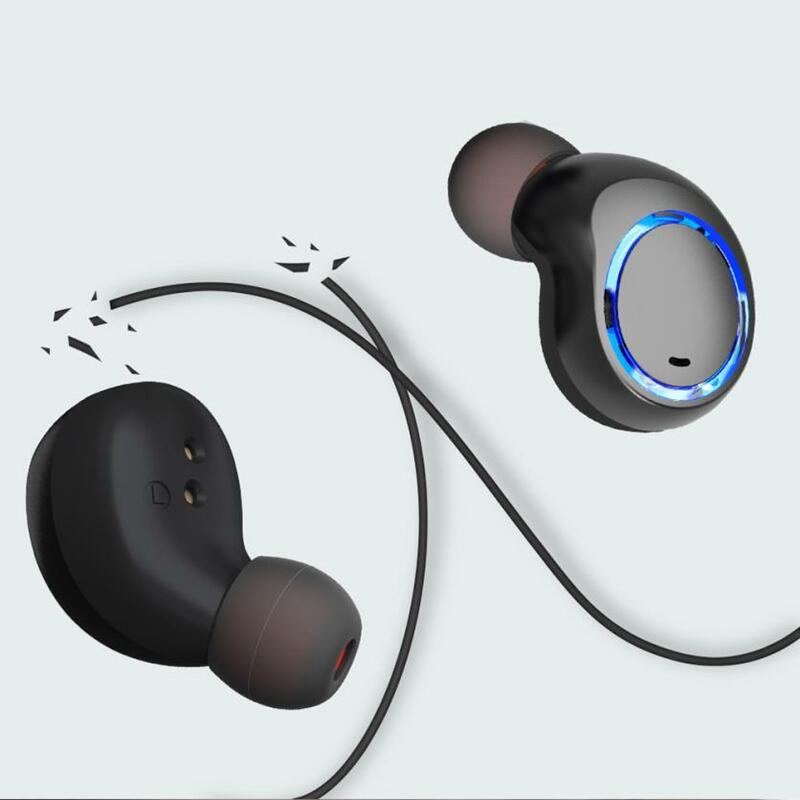 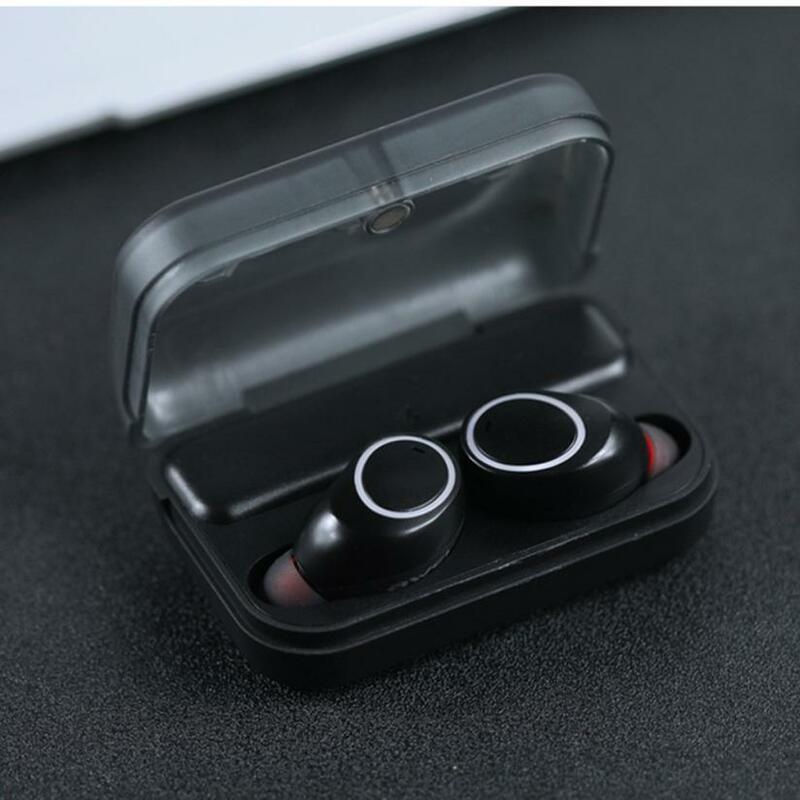 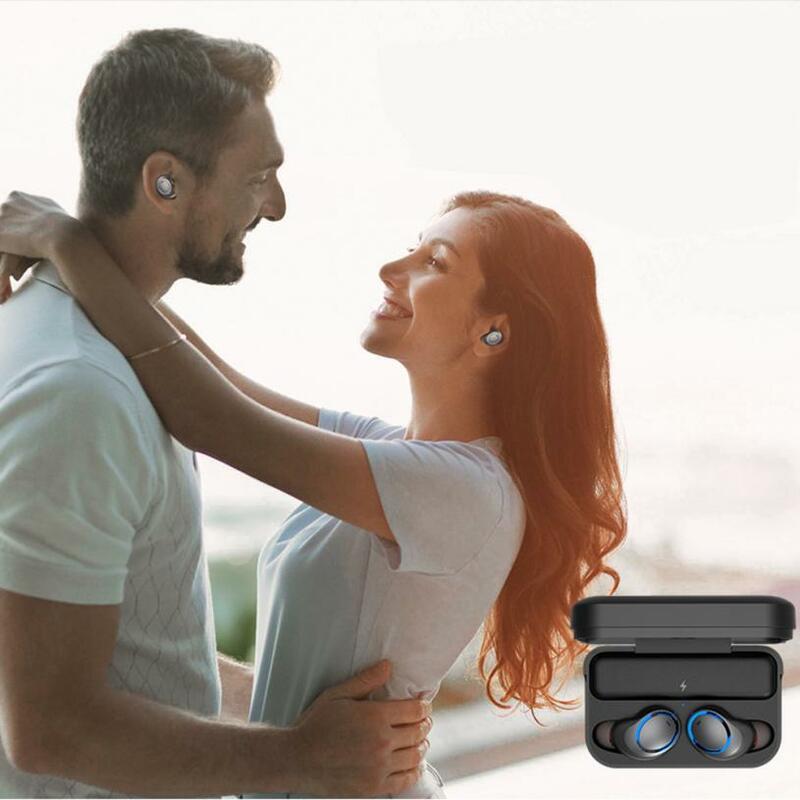 Invisible in Ear Ultra-Small Sports Wireless Bluetooth 5.0 Stereo Headset Mini Earphone with Microphone Hands-free Calling. 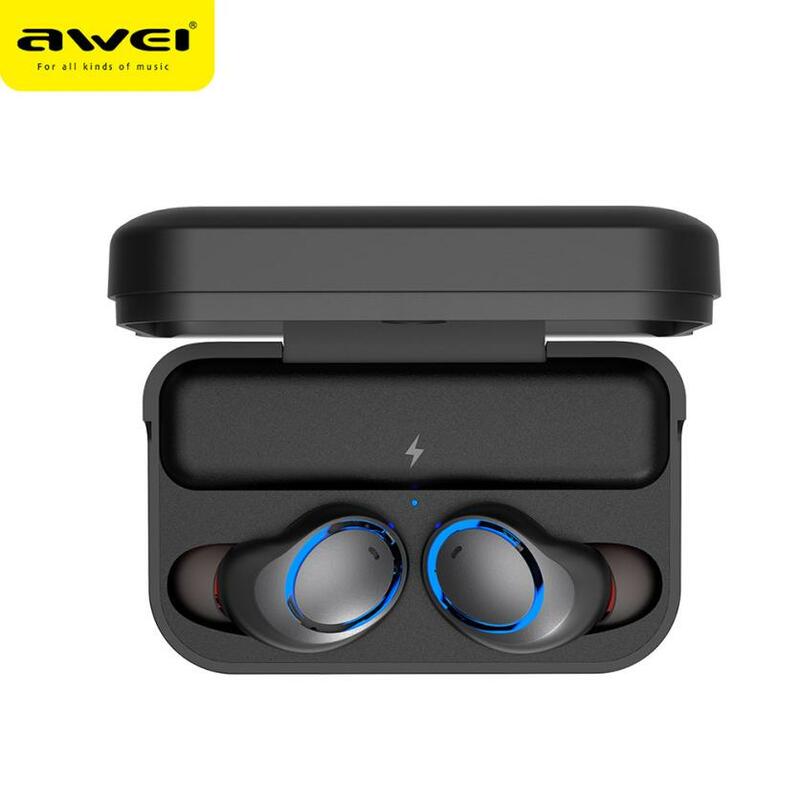 Built-in A2DP / AVRC audio processing system, can be a very good Noise Noise and echo, Perfect for Stealth Listening or watching at work. 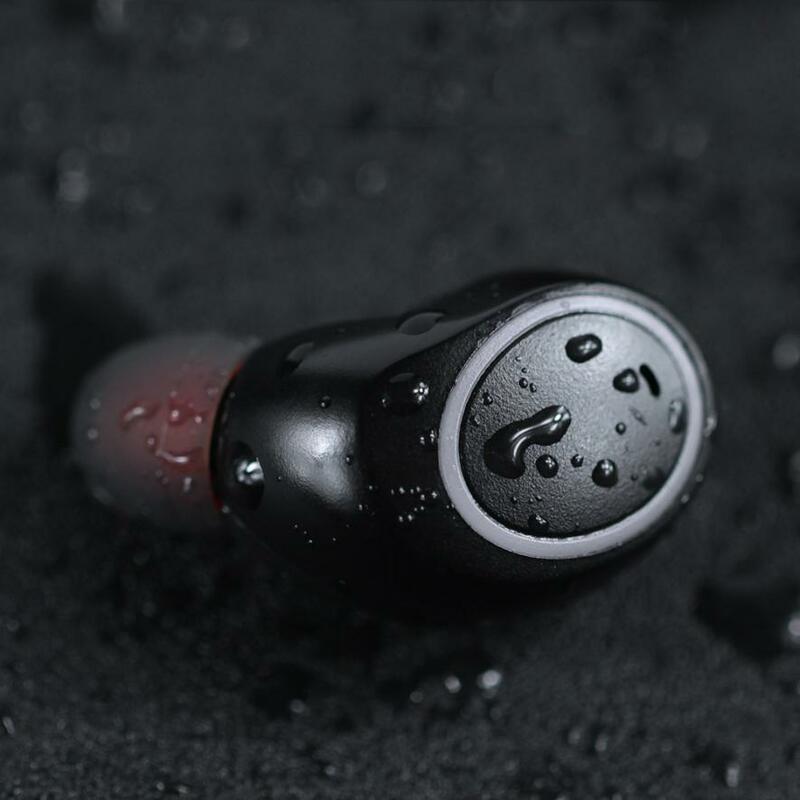 Ergonomic design, comfortable fitting wear, firmly do not fall. 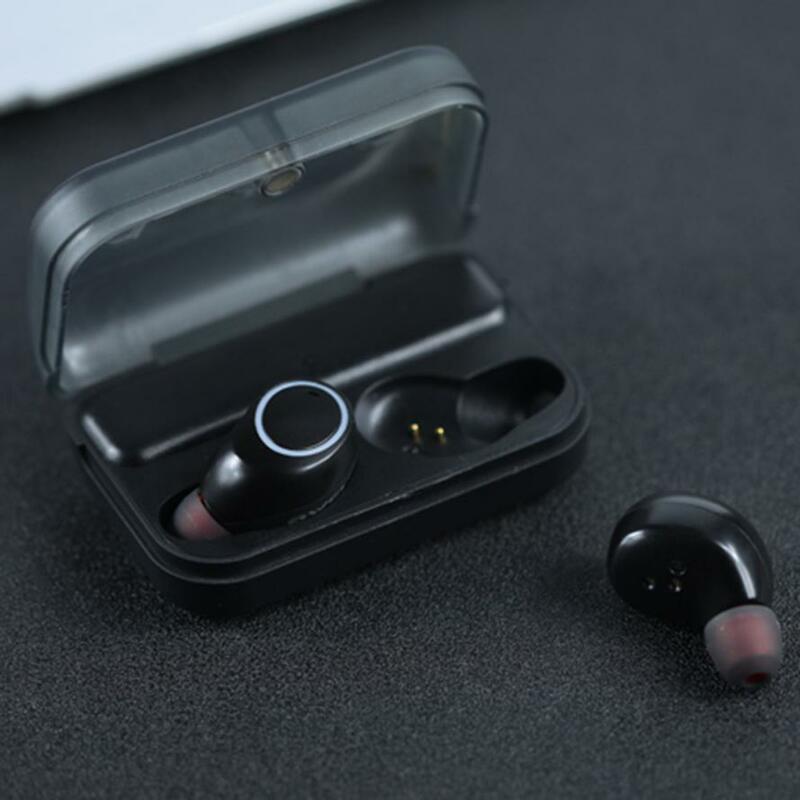 The stylish portable charging compartment provides full charge for the earplugs 6 times. 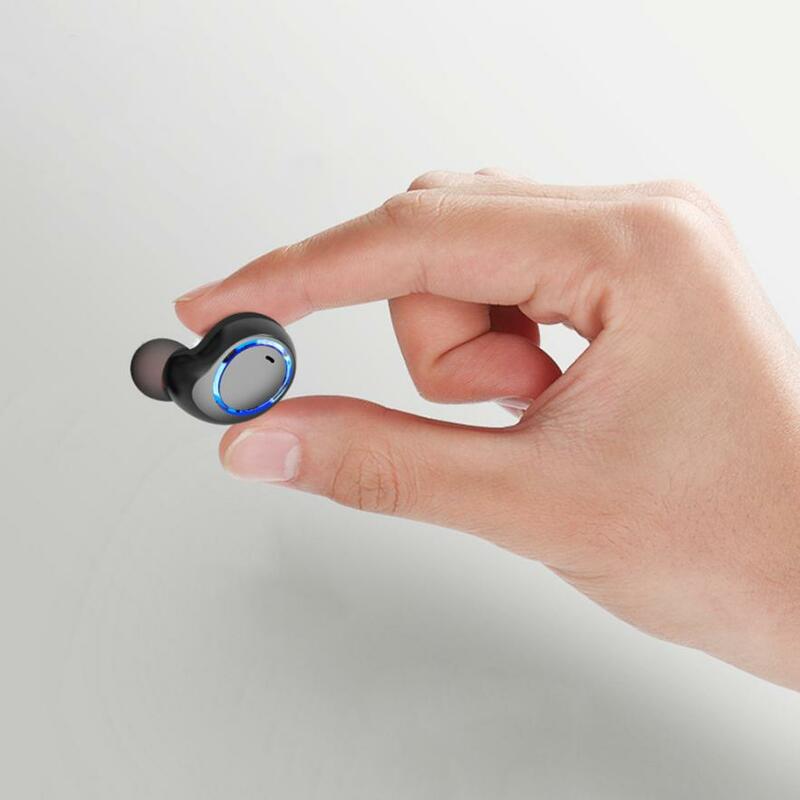 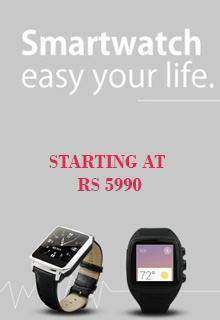 True binaural wireless, you can also choose to use monaural or binaural mode. 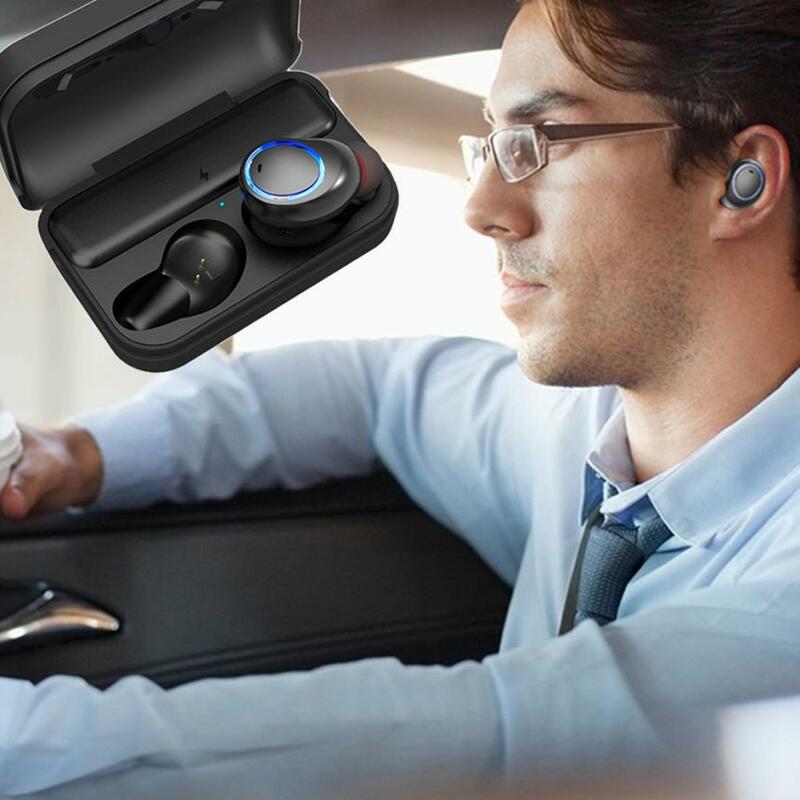 Hands-free calling feature is safe and convenient. 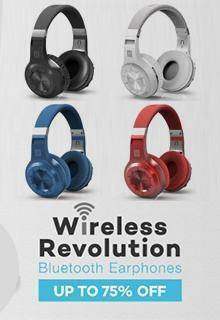 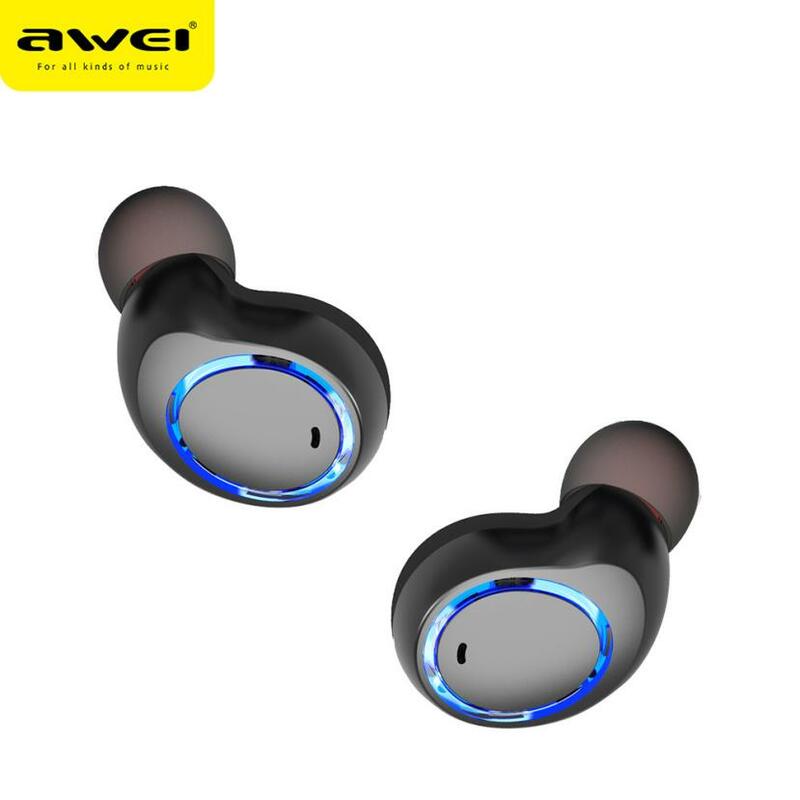 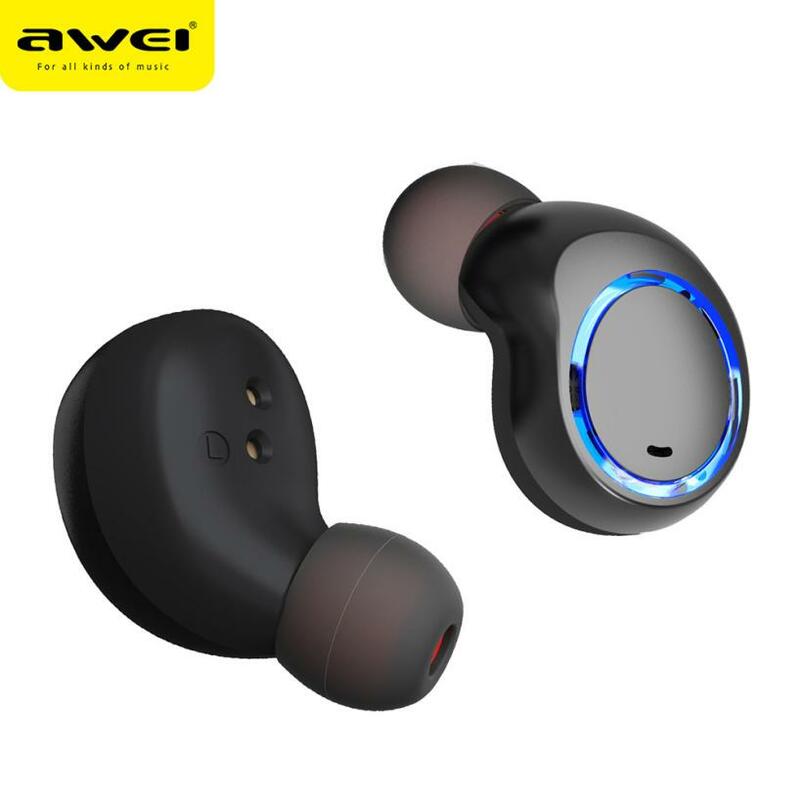 Mini two-in-one stereo Bluetooth headset with mobile power, long standby. 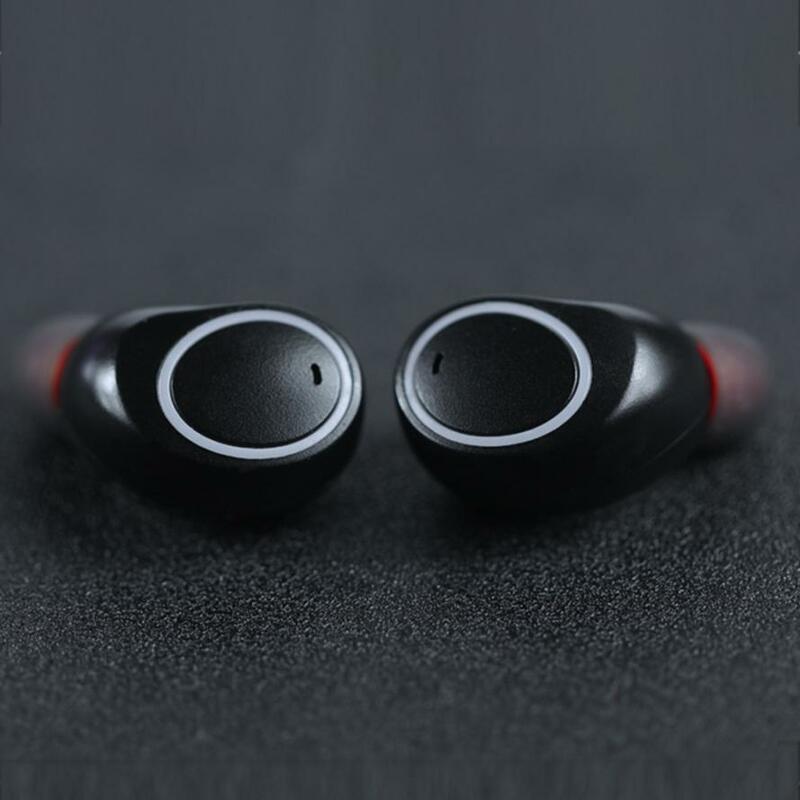 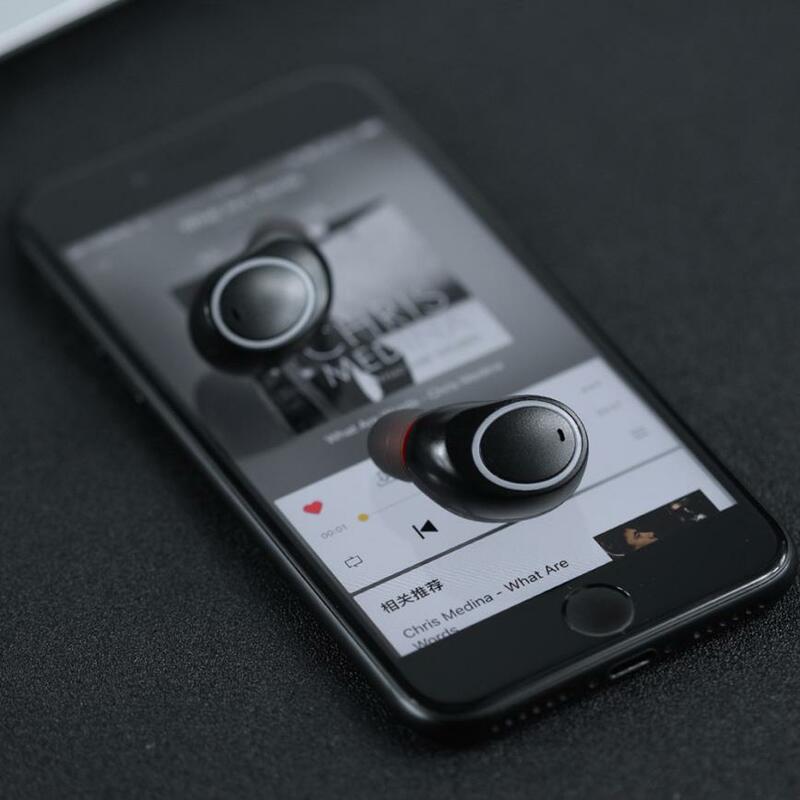 CVC 6.0 noise reduction, HD sound quality and call. 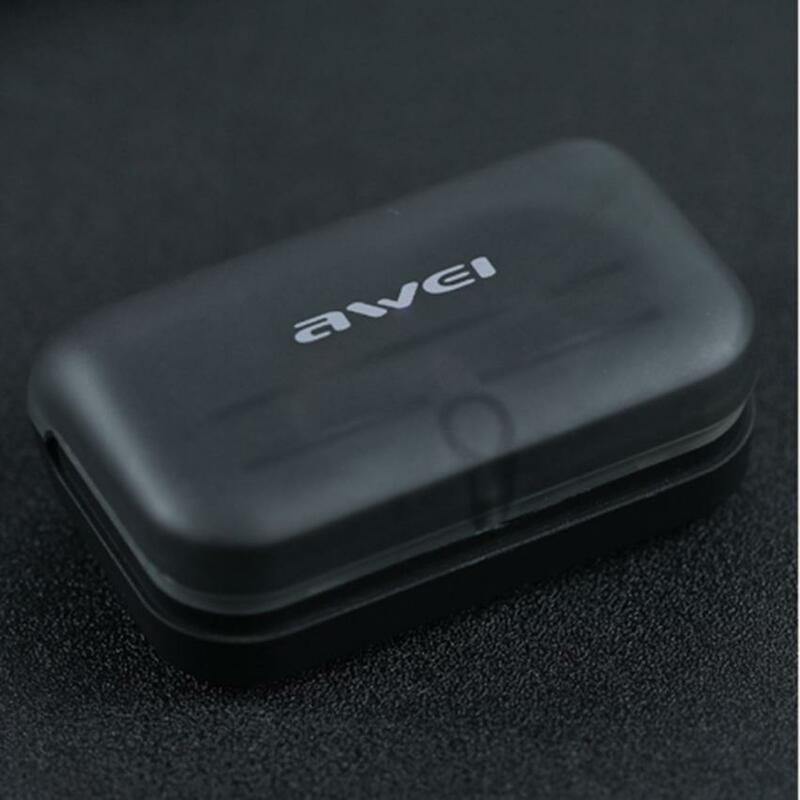 Built-in 480mAh emergency mobile power. 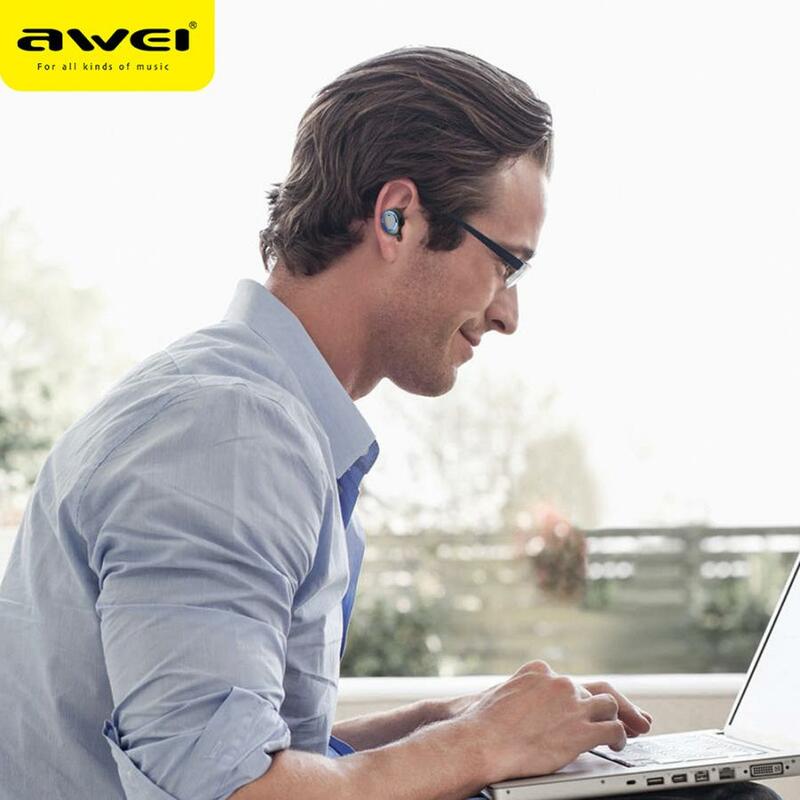 Airoha chip, low power consumption, super compatibility. 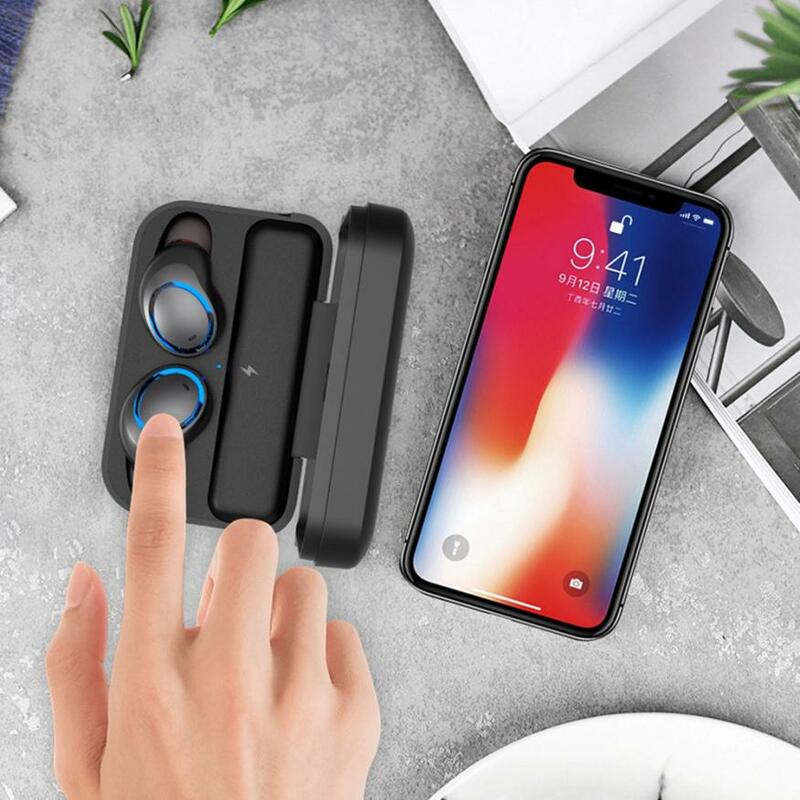 Support microphone call hands-free function.